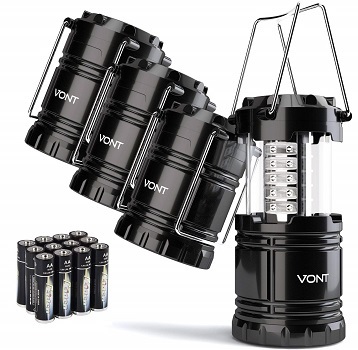 If you are looking for the most durable camping lantern without making you bankrupt then meet Vont. In our list of Top 5 Best Camping Lanterns, it ranked at #1. Vont is made with a combination of plastic and metal, with the majority of the body being made from high-grade plastic while the handles and fixture settings for the lights are made out of metal. This combination gives lanterns the best possible overall design and functionality. 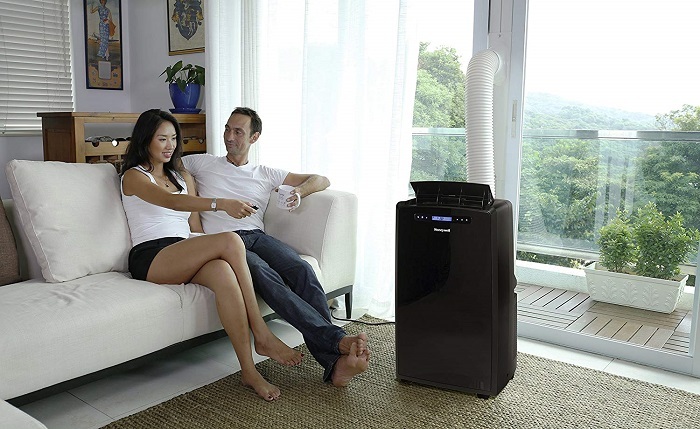 It also comes with a collapsible design for better portability and ease of storage. As soon as you start pulling up, you will see the light coming out of your lantern. You may only pull half way if you wish to get a dimmer light. And if you pull all the way up, you will be provided with 360 illuminations from 30 quality LEDs. To support its performance, Vont is powered with up to 12 hours (or longer) battery life. • Low battery consumption up to 12 hours. • Very bright light and it does collapse nicely. • Bright light, but does not carry far. • Batteries occasionally fall out of bottom. Vont provide 360 illuminations from 30 quality LEDs. This camping lantern is protected with military-grade materials and a 10-year warranty.